What’s the most nutritious way to prepare vegetables? 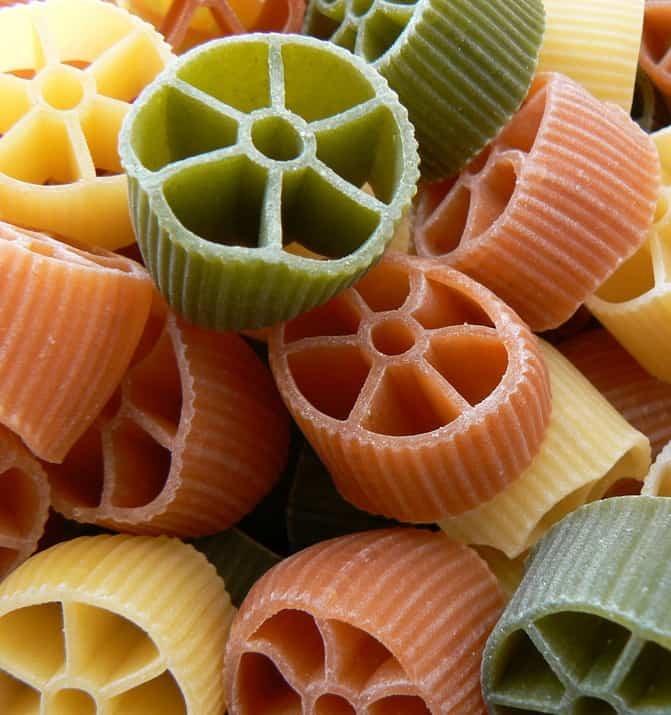 Is veggie-colored pasta a healthy choice or just marketing hype? Can you get too much omega-3? How much protein do older adults need? Is taking probiotics with antibiotics a waste of time? What’s the best timing for taking probiotics with antibiotics? When is it OK to skip breakfast?